Infosecurity 2016: Where is the Balance Between Privacy & Security? 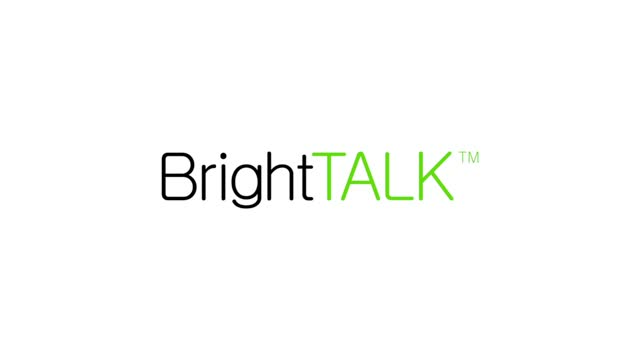 BrightTALK had the chance to speak with two of Symantec's key security thinkers: Sunil Chowdrie & Sian John. The conversation covered key issues including cyber security in a post Brexit world; cybercrime; vulnerability management; securing the IoT; the technology behind encryption; information sharing and today's most pressing threat actors. Title: Infosecurity 2016: Where is the Balance Between Privacy & Security?